Are you one of those people that loves everything they own to have a little added touch of personality? I feel you. 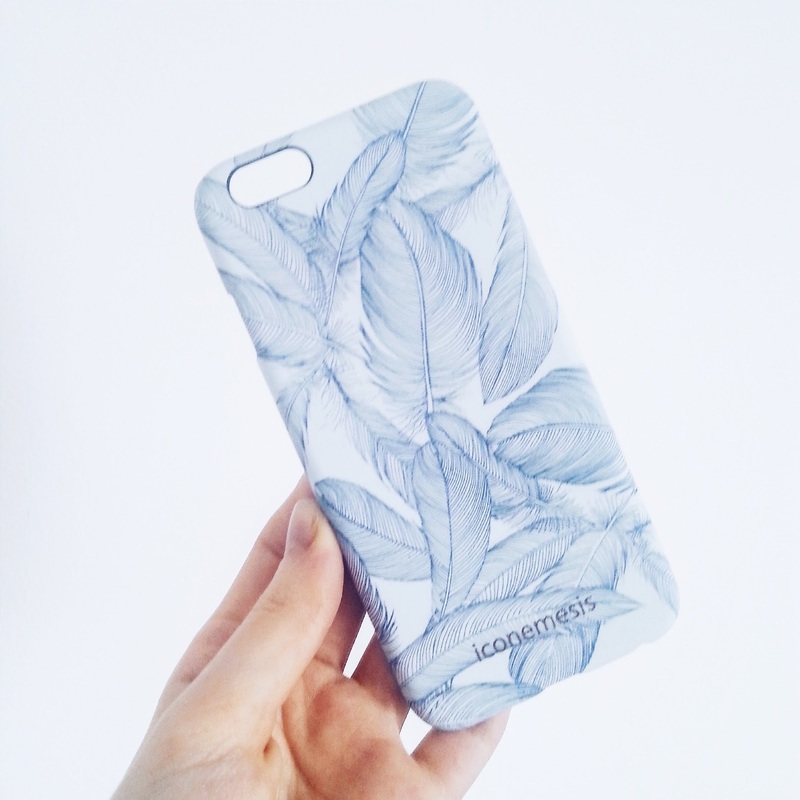 It's nice to make even your mobile phone look like it could possibly only be yours! Now, I'm one of those girls that has their phone glued to the palm of their hand, constantly on Instagram, posting away or replying to comments. The phone has basically become a part of my day to day outfits, so why not make it look super duper pretty? I definitely recommend checking out Iconemesis. The cases are great quality and so so pretty!